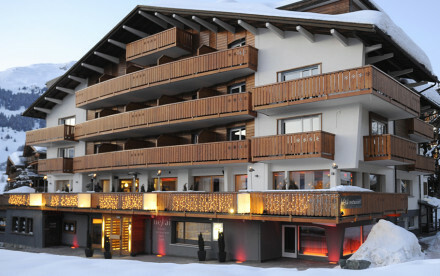 The ideal family ski holiday- family suites with balconies, at affordable rates, just five minutes walk from the Médran lifts. 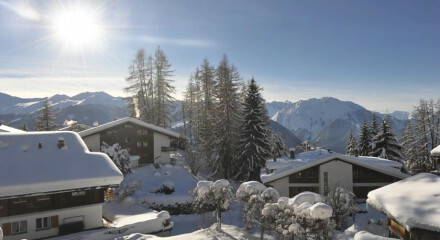 Miles of trekking routes waiting to be explored in the summer months, pack and lunch and head out for the day. There are some hair raising tracks to take on for experienced mountain bikers. 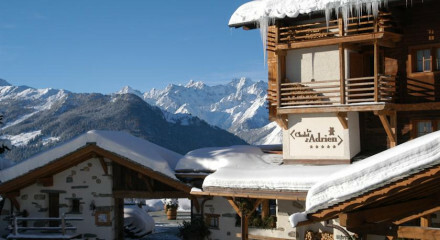 Within walking distance of Verbier's famed apres ski hotspots. 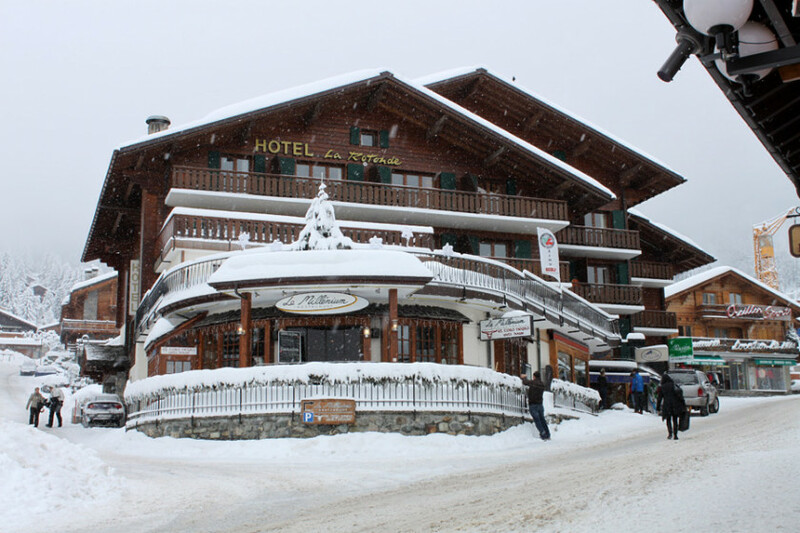 In one of Europe's premier resorts, within a few minutes walk of the lifts.